This week, Atsushi and Atsumi go to the flower blossoming festival, where they happen to meet Take-nii as well as Atsushi’s teacher. Wait, who is it that always gets arrested for paedophilia again? 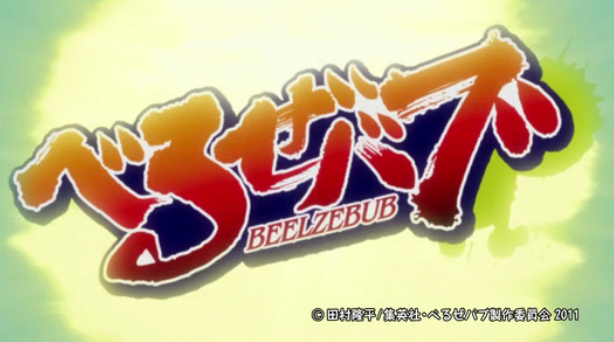 Beelzebub Episode 13: Let's Study!